QA is a global policy to ensure all aspects of the brewing process are geared to producing top quality product. We define quality as the capacity to satisfy the consumer’s needs and, if possible, comply with their expectations and satisfaction. More simply, are you giving customers what he or she expects, every time they ask for a pint of your beer? 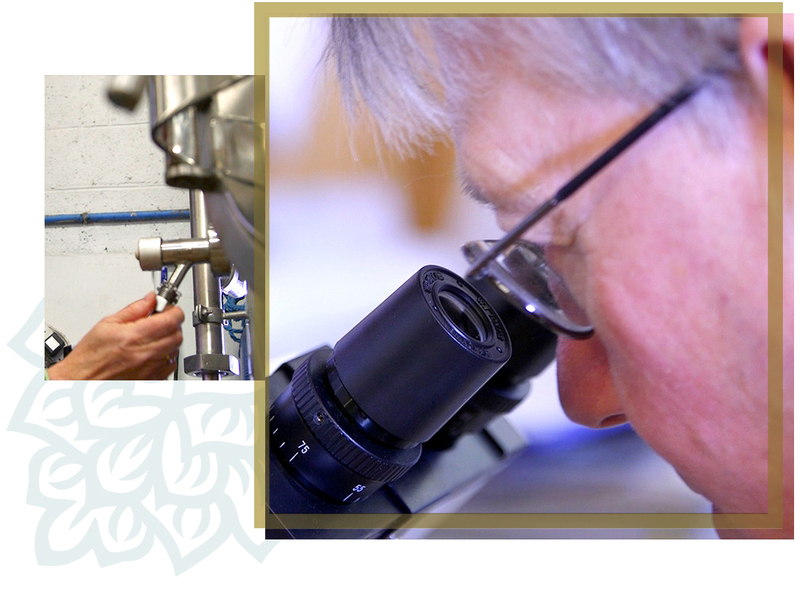 Regular Brewing and QA surveys, examining every aspect of the brewing process to optimise quality and production. On-site microbiological checks of brew plant and products. Regular checks of pitching yeast for infection, viability, general condition and performance. Analysis of brewery products for percentage alcohol, original gravity, present gravity, pH, colour and bitterness, with other tests available on request. Analysis of bottled, keg or canned products for shelf-life, haze, CO2 content and contaminants. Our Brewing and QA service is designed to ensure your beers are brewed to a consistently high standard.